Good for nausea and flatulence. Chop the basil into small pieces. Bring the water to a boil and then turn off the heat. Put the basil into the water and let it steep for five minutes. 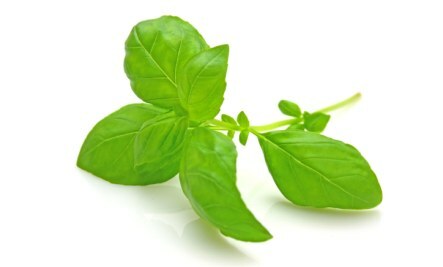 I love basil and did not know about its health properties. How much do you recommend a person eat daily or weekly to enjoy these benefits?